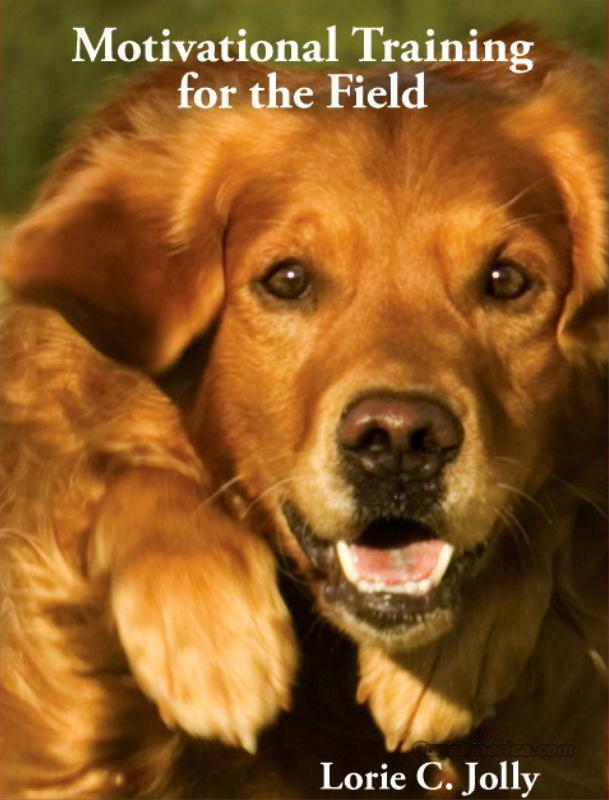 Description: “MOTIVATIONAL TRAINING FOR THE FIELD” IS A BOOK WRITTEN FOR THE PERSON WHO WANTS TO TRAIN THEIR OWN DOG USING MOTIVATIONAL METHODS TO OBTAIN THE SKILLS TO BE ABLE TO HUNT THEIR DOG OR PARTICIPATE IN AKC FIELD EVENTS. LORIE JOLLY IS AN AMATEUR TRAINER WHO HAS WORKED WITH SOME OF THE TOP PROS IN THE COUNTRY AND HAS MODIFIED HER PROGRAM SO THAT SHE IS ABLE TO TEACH WITHOUT THE USE OF PRESSURE OR FORCE. THIS BOOK IS AN EASY READ THAT WILL TAKE YOU STEP BY STEP ALONG THE WAY TO HAVING A WELL TRAINED HUNTING OR PERFORMANCE COMPANION.